Over 200 members of the TRIBE community are preparing for the Hackney Half Marathon in May 2018. Will you join them to help fight modern slavery and end human trafficking? 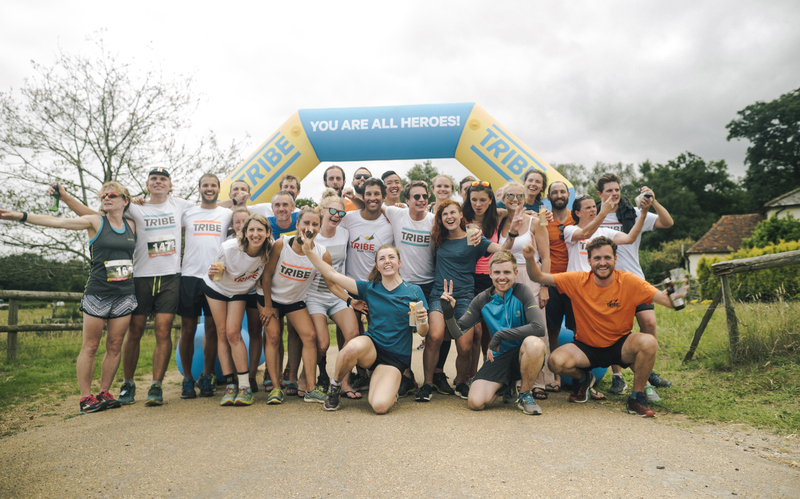 We are thrilled to announce that each of the runners taking part has pledged to raise at least £100 to support the TRIBE Freedom Foundation. In doing so, they will contribute directly to our mission, bringing us closer to a world without slavery and human trafficking. As part of the 10% project, runners will also aim to cut 10% off their PB’s – empowering each member to push their boundaries and test their limits. They’re all committing to following the perfect training plan (prepared by Full Potential), getting their nutrition plans sorted and will be supported with loads of tips, training and more from TRIBE. Sign up for the challenge and join them here.